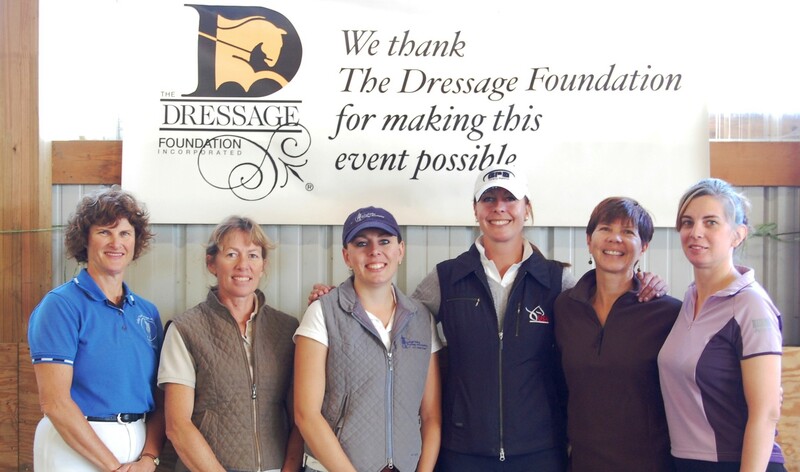 In 2016, the Shannon Foundation Board of Directors, at the request of dressage professional Julie Shannon (GA), established the Shannon Foundation Fund for Judges’ Licensing with TDF. 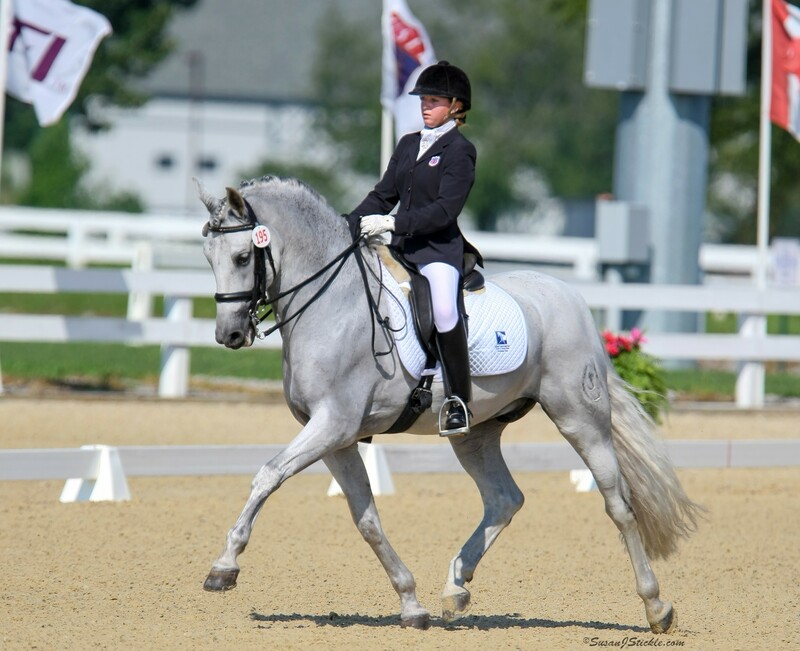 As a successful instructor and trainer, Julie saw the need to help dressage judges who are interested in moving up the levels, in order to create a strong pipeline of judges in the United States. The amount of the grants can vary depending on the need and request of the applicants, but will typically range from $500 - $2,500. 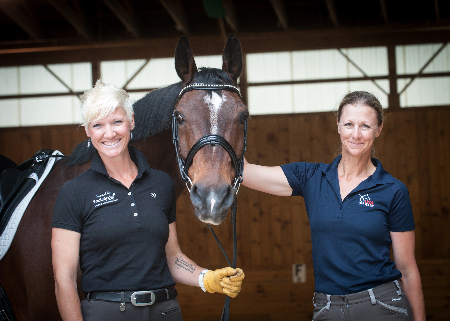 One or more grants will be available each year to qualified applicants, chosen by an independent selection committee. The online application form and all required documents must be submitted to TDF on or before March 15th of each year. A final decision will be announced by May 1st. The grant must be used for an event that falls after May 1st of the year in which you apply.